Medlab Clinical is a medical research and development facility researching and formulating novel bio-therapeutics (e.g., nutraceuticals and pharmaceuticals) to improve health outcomes in early to moderate stage chronic diseases such as chronic kidney disease and pre-diabetes/obesity. 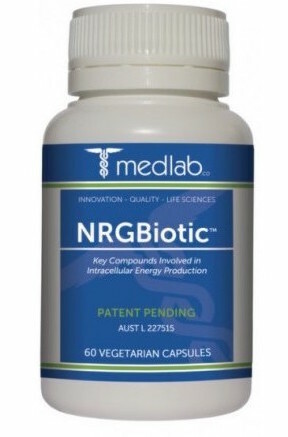 Medlab are the leaders and innovators within the ProBiotic industry providing unique clinically effective desease specific range of patent protected, MultiBiotic & NGR MultiBiotics products. There are 5 core research programs that are at various stages of investigation, Medlab Clinical researches believe that the company is at the forefront of new bio-therapeutic discoveries, and, as such posits to progress its laboratory and clinical research that can bridge unmet needs in the ever increasing global trends in chronic diseases. We research bacteria and develop biological medicines that restore human health by addressing the problem where it often starts: the gut. We use nanotechnology to deliver medicines in nanoparticles that can be more readily absorbed when administered directly into the mouth or nose. We create next "gen" solutions for pharmaceuticals for better delivery and improved pharmacokinetics, such as statins, utilising technologies that will markedly improve health outcomes and diminish side effects. Evidence - based nutraceuticals that can be used as an adjunct to the primary care of patients diagnosed with chronic diseases. Research starts at the molecular level with genome sequencing, then progresses to cell culture studies, animal studies (if warranted) and human trials. Collaborative partners are used when appropriate in order to access larger patient numbers and offer multi-centre perspectives on trial outcomes when needed. Sean has an outstanding history in the commercialisation of nutraceuticals and biotech in Australia. He is an industry leader with a vision for new therapeutic agents developed from bacteria. 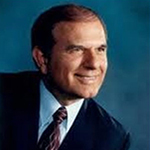 Under his leadership Medlab has already produced dozens of patents and publications. Sean heads the management team. 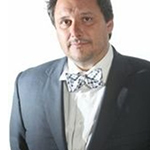 Luis has held senior posts in Australian Universities and has an international reputation as a rigorous academic and a scrupulous researcher. Luis heads a team whose applied research leads directly to product development. 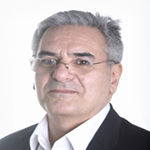 David is renowned in the US for his specialised, patented delivery systems for nutraceuticals and pharmaceuticals. He has decades of experience in manufacturing, product development and technical marketing support. David is Managing Director of lnMed Technologies in California. 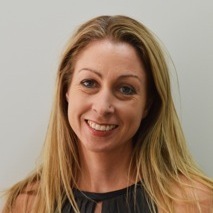 Samantha holds a PhD in Medicine from The University of Queensland, School of Medicine and currently holds an Honorary Senior Research position at The University of Sydney, Sydney Medical School. Samantha is Senior Scientist at Medlab Clinical managing all aspects of drug and probiotic formulation development and together with Prof Luis Vitetta supervises all research projects and publications undertaken at Medlab. Further she is an associate advisor/supervisor for a number of PhD candidates. She is both a National and International Presenter at Scientific conferences in the field of the human microbiome and its interaction with the human host.